Westminster may be a small college, but any student or alumnus can vouch for how wide-reaching the network is. Graduates have the resources to strive for any position after graduating and realizing that the world is for them to explore both professionally and academically. 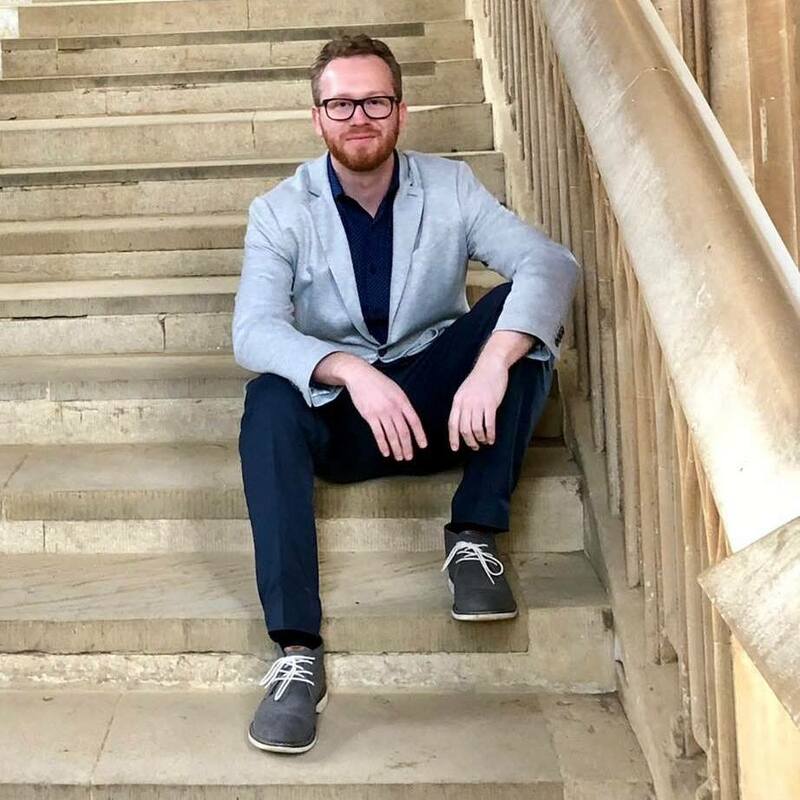 Gregory Clark, a 2014 mathematics graduate, will pursue his post-doctoral research at the University of Oxford where he will consider applied questions related to social networks, dark net markets and modeling reputations. Clark’s post-doctoral researcher position is hosted through the Future of Marketing Initiative (FOMI) and the Centre for Corporate Reputation (CCR) within the Said Business School. His research of dark net markets will help in marketplaces that are currently resistant to network analysis such as drug and human trafficking. During his first year pursuing his Ph.D. at USC, Clark said his classmates expected him to be the weak link of the class having come from a small, liberal arts college. However, it quickly became apparent that Clark would thrive and lead his class. Clark said Westminster’s faculty—particularly those he worked closely with in the mathematics and computer science departments—inspired him as an undergraduate and helped him excel throughout his doctorate program.